The Governor of Arizona appoints a minimum of 15 individuals to serve three-year terms on the Council. The Council provides direction and oversight for the organization. 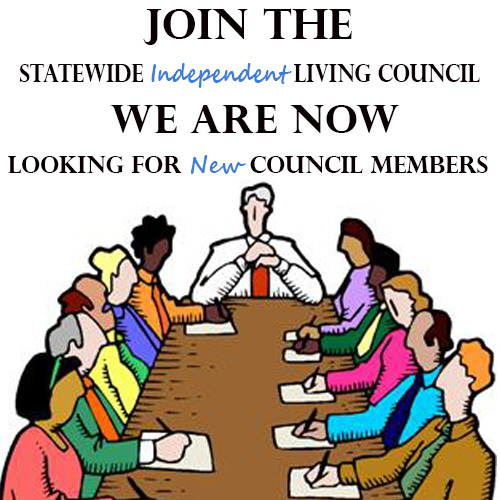 Interested in joining the AZ SILC Council?